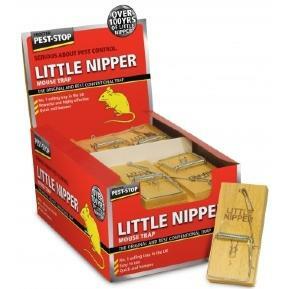 The Nipper Rat Trap is a traditional wooden-based rat trap and is one of the most powerful on the market due to its strong spring. 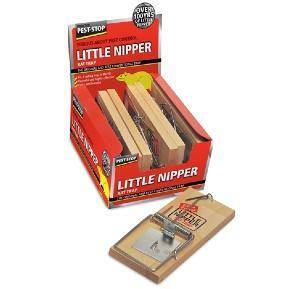 The treadle bait-station is based on the Little Nipper wooden mousetrap design. Bait is placed on the treadle, which is raised when the trap is set. The rat has to touch the treadle to reach the bait, triggering the trap resulting in a quick and humane kill. A quick and humane way to deal with problem rats. All metal easy setting mouse trap. Easy to set by pressure of thumb only. 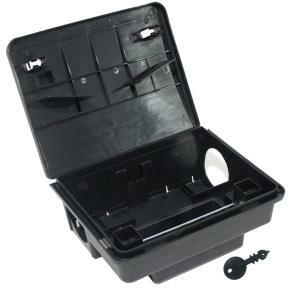 The bait station is robust and fully securable bait station ideal for internal and external use. Especially designed and manufactured for all environments as well as tricky locations; such as under pallets. The rat bait station comes complete with bait tray, bait securing rod all fully inclusive in the price. Very robust. Tamper resistant. Water resistant. 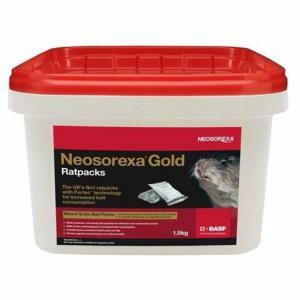 Supplied with detachable bait tray to protect bait from contamination. Supplied with click fast baiting rod. Supplied with wall fixing bracket. Lid springs to aid easy opening. 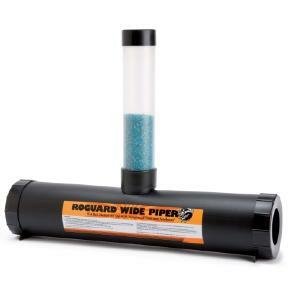 The Roguard Wide Piper (rat eyre) is ideal for protecting grain baits from the elements and from contamination. The clear gravity feed tube provides an instant visual assessment of bait take. Making the bait more arresting in the presence of other foods; and, Increasing the speed with which a lethal dose of rodenticide is consumed. 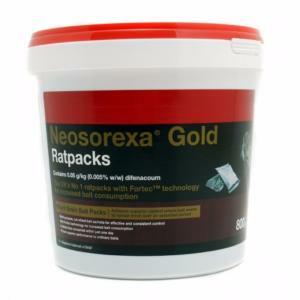 Providing more reliable faster control of rats and mice. 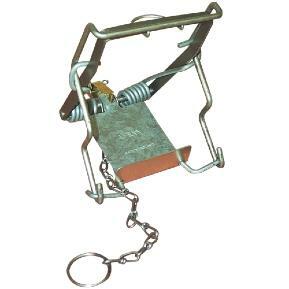 The Fenn Trap Mk 4 is traditional sprung trap with treadle trigger mechanism for the control of squirrels and rats. This monarch rat cage trap requires no setting, just bait the rat trap and place it in a good location. 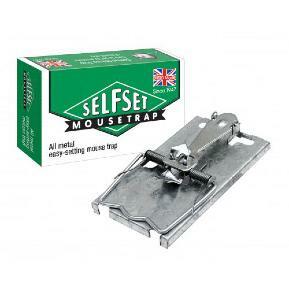 The one-way treadle plate prevents the captured pest from escaping but allows further rats in. This rat trap allows for 'multi catch' as it continues to catch pests even when occupied but allows the easy release of non target species. 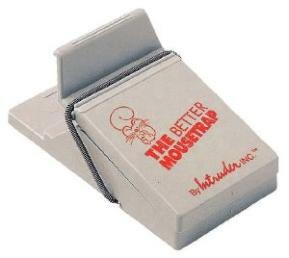 This trap is the same size and quality as supplied to professional pest controllers. 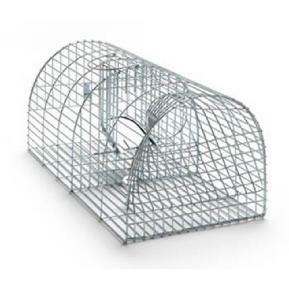 Monarch Rat Cage Trap dimensions width 21cm x length 41cm x height 18cm.